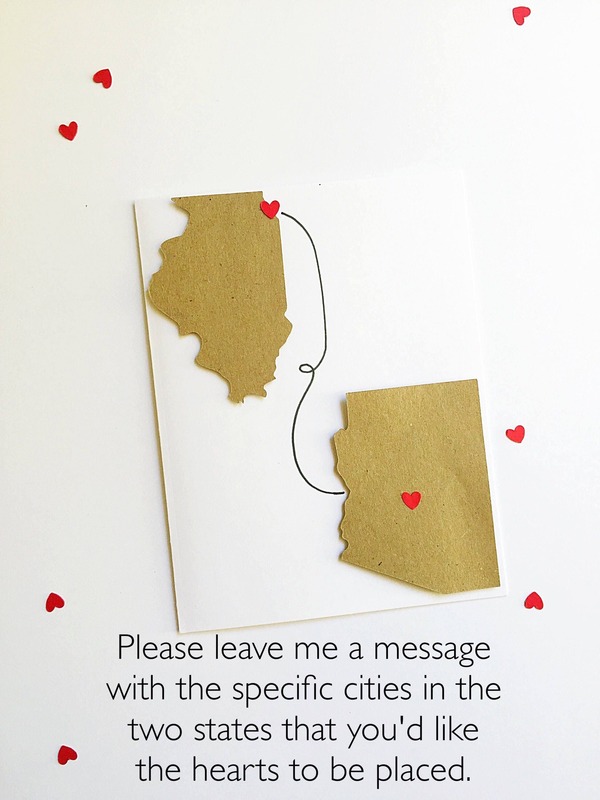 Long distance birthday cards are available in all 50 states! 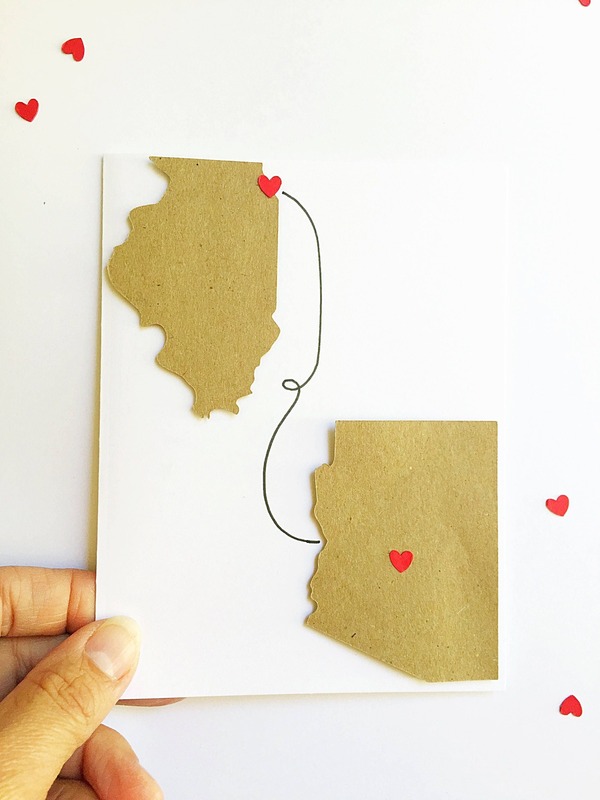 They are perfect for gift giving to your sweetheart on Valentines day, birthday, deployment or moving in together. Show your loved one how much you love him! "This card was absolutely perfect!! My dad loved it so much. Living across the state from him for the first time in my life has been rough. This card made us both happy. Thank you for adding the personal messages and touches on it as well. So perfect." 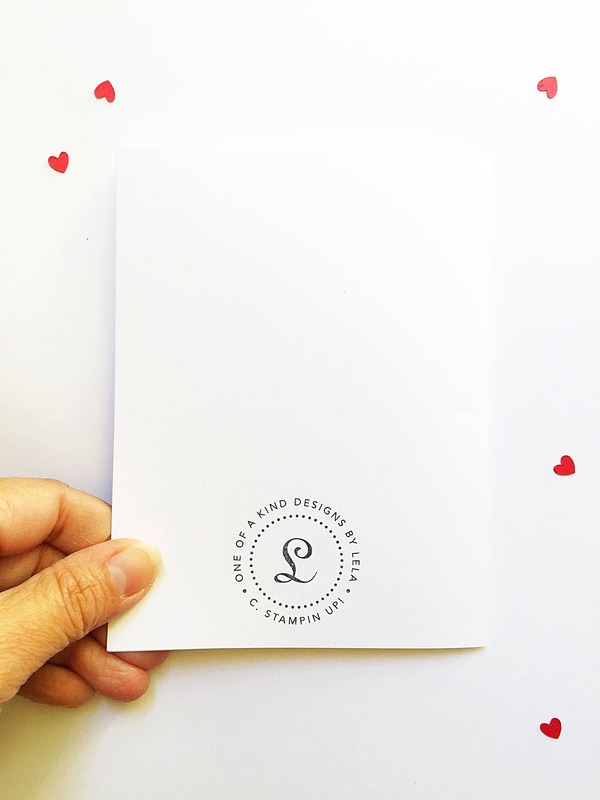 "The card was PERFECT! My boyfriend actually thought I made it, haha! I gave Lela all the credit though! Thank you again for such a unique and simple gift!!" 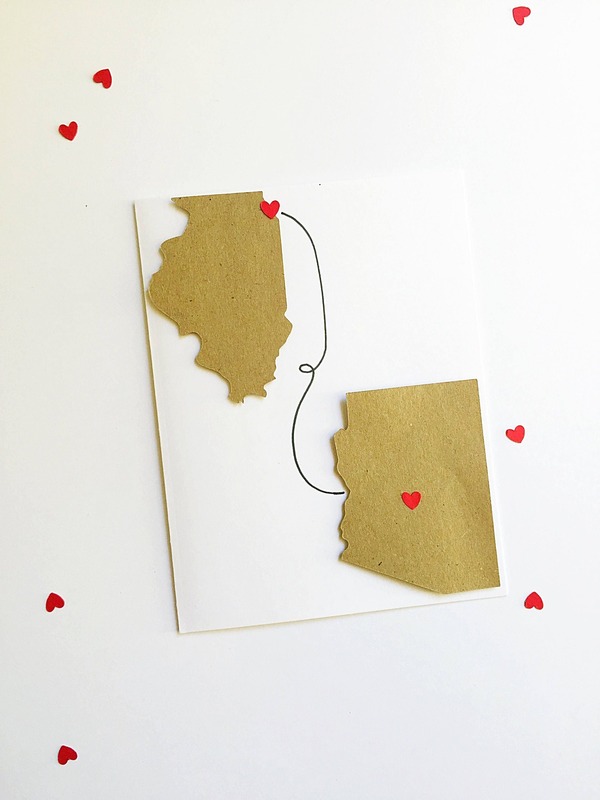 ✽ Accented with red cardstock hearts placed in cities location of choice - please note each city in each state in 'Personalization' text box at checkout. 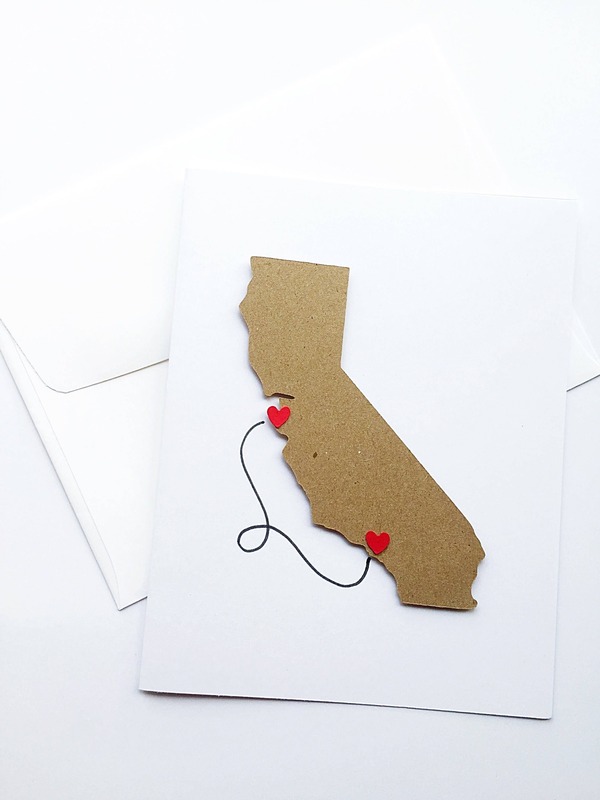 ✽ Select your quantity and states from the drop down boxes and in the 'Personalization' text box, please provide the cities and states (for heart placement). 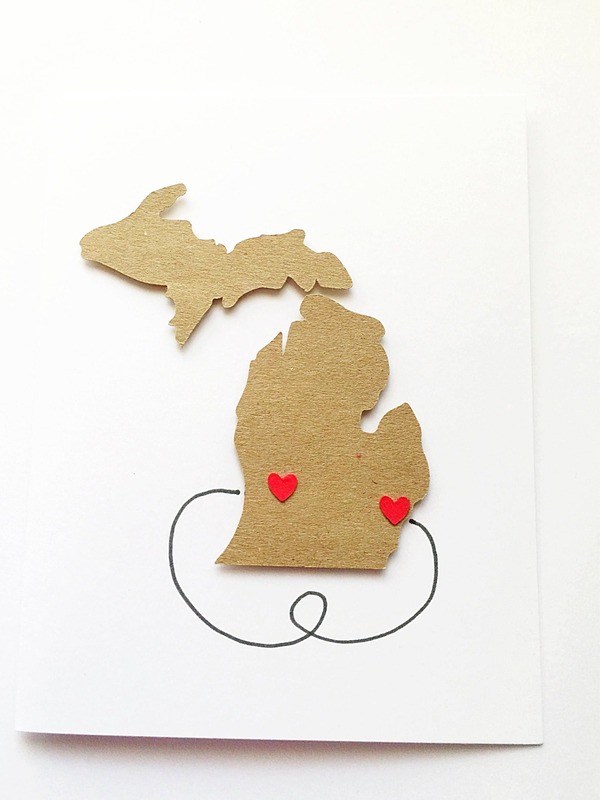 Otherwise, I will put the heart in the middle of the state. 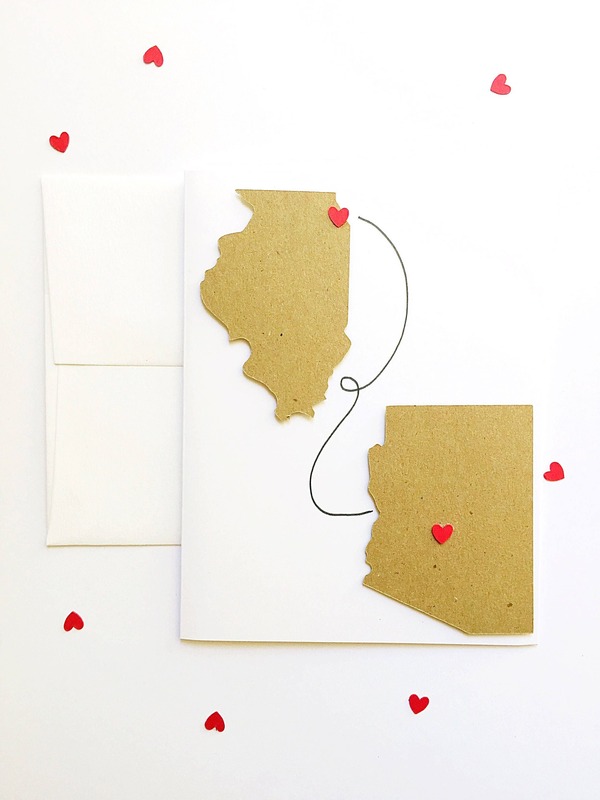 ✽ If you'd like 1 State with 2 hearts (See pictures 7 and 8), then please select 'State 1 + 2 hearts' for your State 2 option. ✽ During checkout, please confirm the shipping address is correct. Then, click 'proceed to checkout' to finalize your order. ✽ Before you checkout, please make sure that your shipping address is correct. 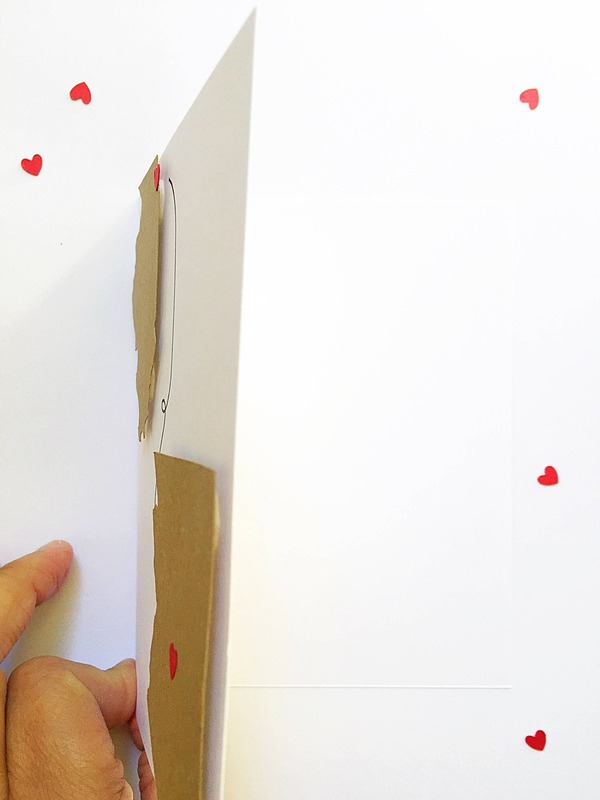 ✽ Cards are shipped in a bubble mailer, cardboard reinforced envelope or box to ensure they arrive in excellent condition.